It's truly amazing to think that Billie Kay and Jessie McKay are the same person. And by no means is that a compliment. WWE is just snatching them all up. They apparently just rencently Signed Kairi Hojo. 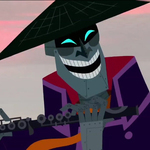 Glad the forum is back online! Ever since the first WWE brand split, Smackdown usually is the more entertaining of the two (between it and RAW). NXT, while a different animal, being no-frills and oldschool, is half the time better than Smackdown, so that says a lot. Definitely better post-to-post action compared to RAW. One of the reasons why SD is great is The Iconics. I laugh my brains out every time Jessie and KC cut promos on the other wrestlers. They have worked out and convince me as heels in my opinion. It would be nice if the WWE simply got rid of the brand split, so the female heels could give more suprises, like teaming up with each other. WWE has a lot of catching up to do, because for years IMPACT is miles ahead, Impact gives their female wrestlers better storylines for starters. The past week on SD, Lana is angry at Aiden English, and so, the team of him and Rusev, might turn into a feud, and break that tag team up? This is weak. So much could still be done with those three. Any thoughts, positive or negative, on Ronda Rousey being given the big push she is in the WWE. Despite losing her last two UFC matches to Holly Holm then Amanda Nunes respectively, the WWE is determined to push her off as a wrestler. What I don't like about it is it appears Asuka is being pushed to the side for Rousey. They killed Asuka's momentum at WrestleMania by introducing camera hog Rousey to steal the spotlight. The WWE saddles Asuka in a stupid program with talentless Carmella & her embarrassing sidekick Ellsworth. Unless Asuka is injured & needs time off, there is no reason to push her aside as it appears they have. There are less than spectacular women wrestlers in the WWE who could be moved to give Rousey a spot. Rousey is there because of who she is - a big name ex UFC fighter. And I am not a fan of that. 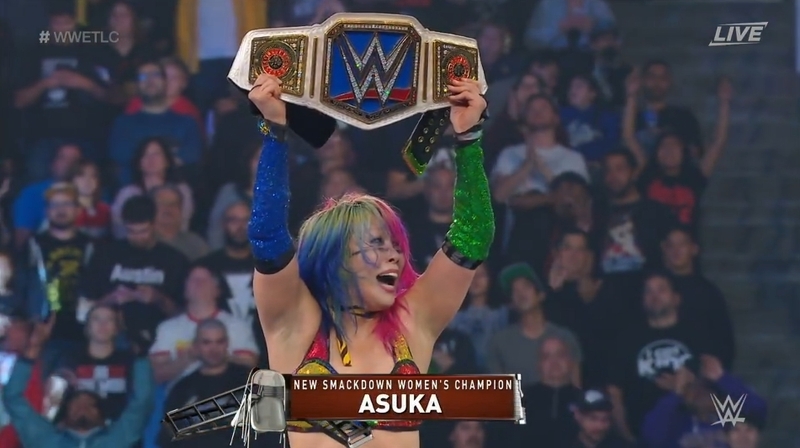 Asuka (Kana) is a valued talent, but I think many of the WWE writers are idiots. It is ok she is ignored for now. For now, would be great to let everyone "forget" her, and she surprises everybody as a heel in the future and mucking up some babyface's storyline. why /who allows kana to speak??? Her promos make me cringe. It isn't even funny like Funaki. If the rumour of WWE being part of the NWO/global elite, then i can understand, of WWE destroying all cultures. Thank christ, this place is finally back! I've been going nuts without a place to talk about Shimmer. 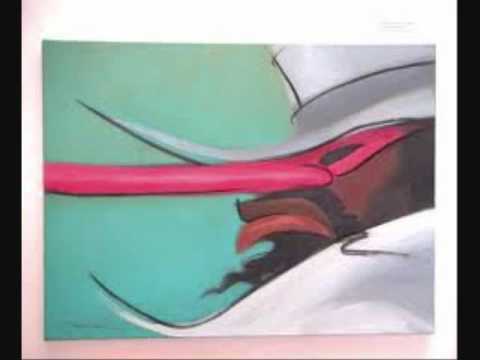 I am Sir Nose D'Voidoffunk... You will NEVER see me dance! The WWE saddles Asuka in a stupid program with talentless Carmella & her embarrassing sidekick Ellsworth. Carmella is very entertaining with a microphone in her hand, and that is the main reason she got the push, isn't it? Would be great if she was a better wrestler, but does that matter these days? The WWE has enough great wrestlers who still can't cut a decent promo.